KIO Networks inaugurated two new data centers in Mexico. KIO/5.6 is a Tier IV facility located in the Santa Fe neighborhood of Mexico City. It offers approximately 65,000 sq/ft of capacity. KIO/Q is also a Tier IV facility and is located on a campus in the city of Querétaro, where KIO operates four other data centers. The building brings KIO's total to 500,000 square feet of space in its 14 operational data centers in México, Guatemala and Panamá. 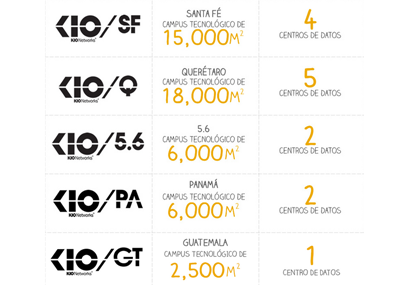 In July 2013, KIO Networks opened its first data center in Guatemala. The $20 million facility measures 2,500 m2 and offers both colocation and cloud services. 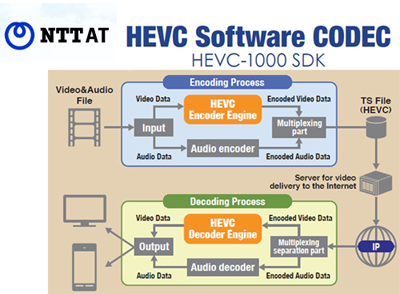 NTT Advanced Technology introduced an H.265/HEVC codec software development kit (SDK) for applications ranging from mobile video to 4K video. H.265/HEVC, also known as 'High Efficiency Video Coding' (HEVC), was approved by the ITU-T's Study Group 16 in April 2013. NTT said H.265/HEVC provides approximately twice the compression performance when compared with conventional H.264/AVC. 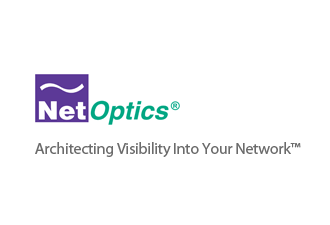 Net Optics has appointed Chuck Bernstein as Vice President, North American Sales. Bernstein brings over 20 years of experience driving successful initiatives across software, hardware and professional services in the telecommunications and information technology industries. He most recently served as Vice President and General Manager, North American Sales at Tellabs.